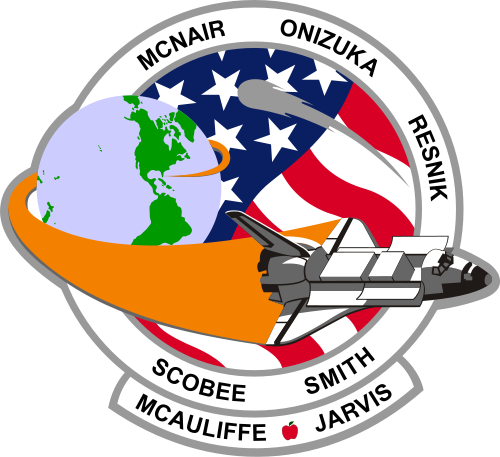 JOHNSON SPACE CENTER, Texas, Feb. 1, 2003 - The space shuttle Columbia plummeted to Earth in flames Saturday and crashed in central Texas, taking the lives of all seven astronauts on board. NASA video showed that 81 seconds into the flight, a 20-inch, 2 1/2-pound piece of the foam fell off and struck Columbia's left wing. 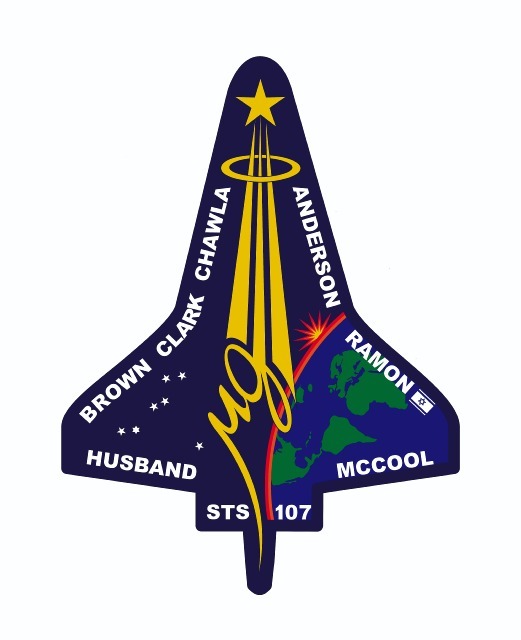 The shuttle Columbia was moving more than at twice the speed of sound. The impact is thought to have involved a relative speed of no more than 500 mph. January 28, 1986 President Ronald Reagan made a brief speech. "We'll continue our quest in space," he promised traumatized Americans. "There will be more shuttle flights and more shuttle crews and, yes, more volunteers, more civilians, more teachers in space." The explosion that happened 73 seconds after liftoff claimed crew and vehicle. Cause of explosion was determined to be an O-ring failure in right SRB. Cold weather was a contributing factor. All over the country, the millions watching that awful bloom spread across their television screens realized that something had gone wrong before they heard the voice of Mission Control: "Obviously . . . a major malfunction."